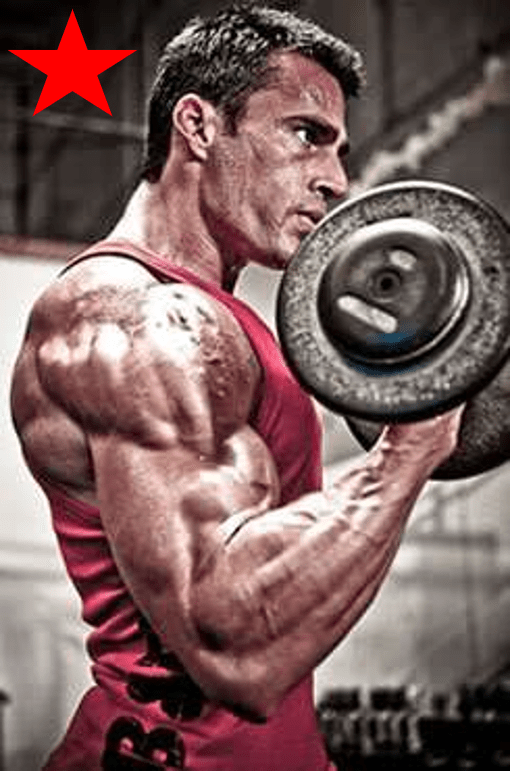 When it comes to stimulation of hypertrophy, not all reps are created equal. Some reps will stimulate more hypertrophy than others, and the more "hypertrophic reps" you accumulate, the more size you'll gain. In this 4K+ word research review for members, I develop a hypothetical model based on existing scientific studies to quantify the number of hypertrophic reps in a set, based on the reps and RIR. I also develop a model to assess the hypertrophic volume load. This allows for rough comparisons between different set/rep/load combinations and also intensity techniques like drop sets or rest pause training. The models also help improve upon the limitations of existing methods for quantifying volume (like volume load). I provide a spreadsheet that can do the calculation of the hypertrophic repetitions and hypertrophic volume load for various set/rep combinations. Click here to read the article (MEMBERS ONLY).